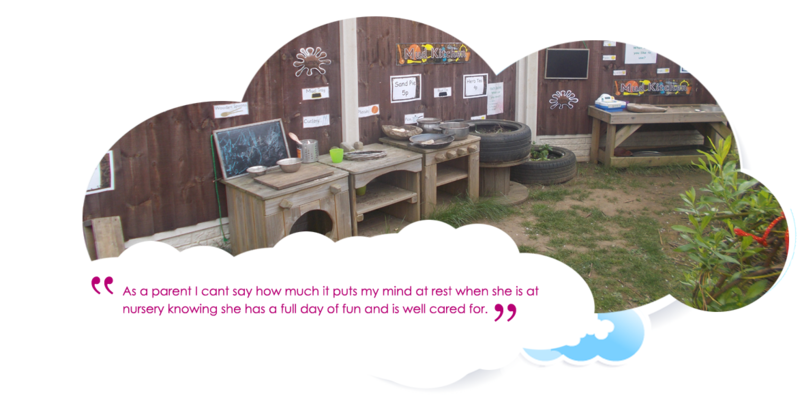 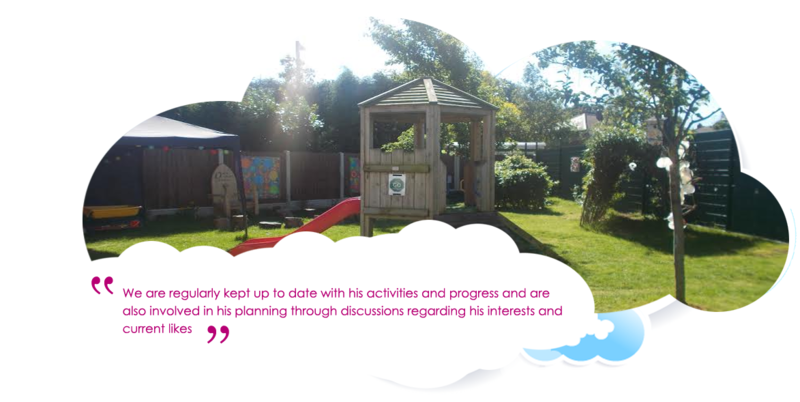 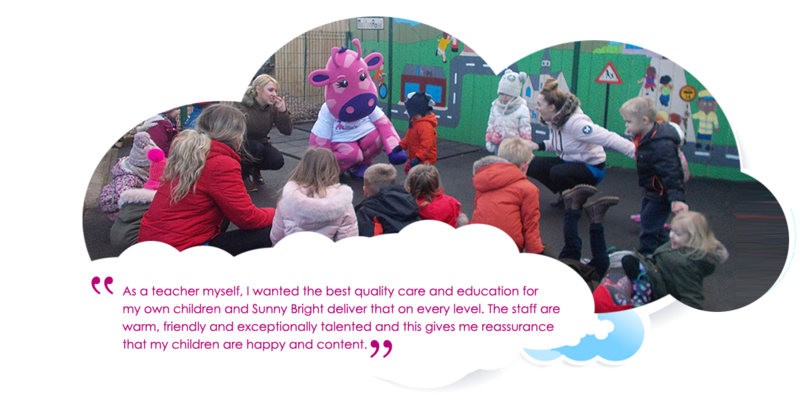 Sunny Bright Day Nursery is situated in Sprotbrough, Doncaster just a short drive from the town centre. 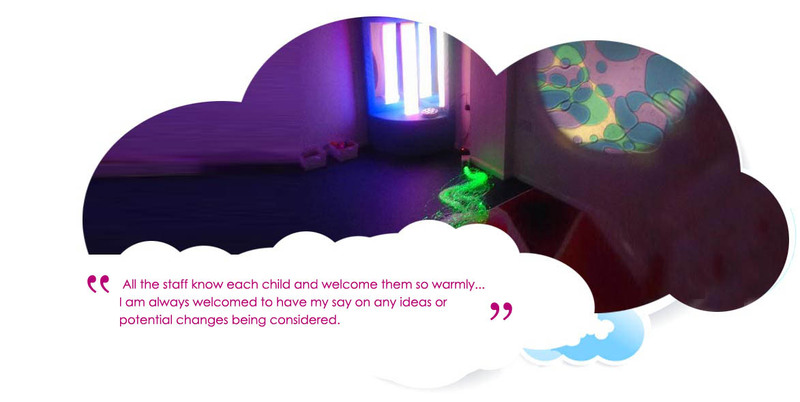 We are located on Melton Road with designated parking spaces for nursery children. 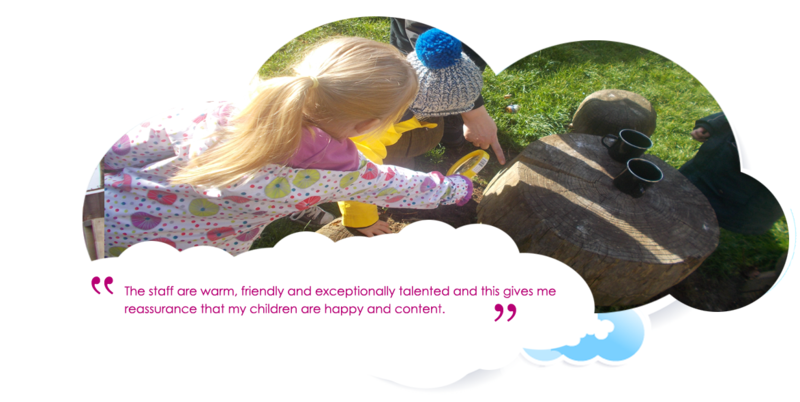 Free government funded places are available for 2, 3 and 4 year olds.